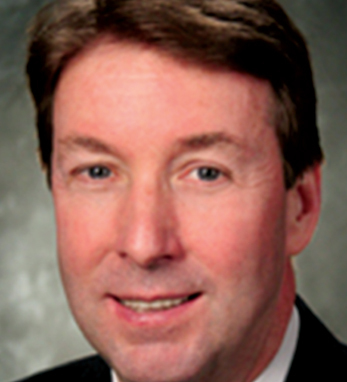 Michael G. Doorley/Prudential Financial, Inc.
Michael G. Doorley is Chief Administrative Officer for Prudential Financial’s International Insurance and Investments Division and Global Marketing Communications. Prior to joining Prudential, he was Chief Financial and Administrative Officer at Van Eck Global. Prior to Van Eck, he was with Deloitte and Touche. Born in the Bronx, NY, Mike received a BA in Accounting from Fordham University and is a Certified Public Accountant Mike is a first-generation Irish American with both parents from Strokestown, Co. Roscommon. He is a member of The Ireland US Council and visits Ireland frequently.